A neighbor once told Jean Cochran something that she would remember for the rest of her life, something that would become her tagline. So the Ashville, North Carolina native who grew up in Alexandria, Virginia has taken that thought and turned it into a mantra. “You take life seriously, of course, but make an effort to have fun and help others have a good time as well, “ she said. Admittedly, we’re always going to have things that touch us deeply and are sad, but Jean’s advice is to make an effort to do the things we enjoy despite the difficulties. As a member of a sorority having fun at William & Mary College, the lively 83-year old admitted that, “in those days,” she, along with her classmates, didn’t’ expect to learn anything but rather just “find a husband.” While others dropped out along the way, Jean earned a bachelor’s degree in psychology of which she is “very proud” even if it did not prepare her for her life’s work. After college, Jean married and found herself taking courses from the home corporation to learn how to run the office of her family’s auto dealership. After 16 years of running the show, when she was on her own and single again, she worked as a bookkeeper for a construction company, a mid-level accountant at a CPA firm and, ultimately, an insurance company office manager. There she would stay for 23 years until, once again, running the show as the Chief Operating Officer. While it was certainly not always a barrel of laughs, along the way, Jean reared four children and three step children, “all of whom were and are a great part of my life,” she said. Retiring at age 65 more than a decade ago, Jean found her life to be “so full of things, I cannot believe how much fun I’ve had.” She started doing everything she had postponed: painting, making jewelry, making cards, volunteering and traveling. “Everything but housework. I don’t do that much. It’ll always be there waiting for me,” she said. 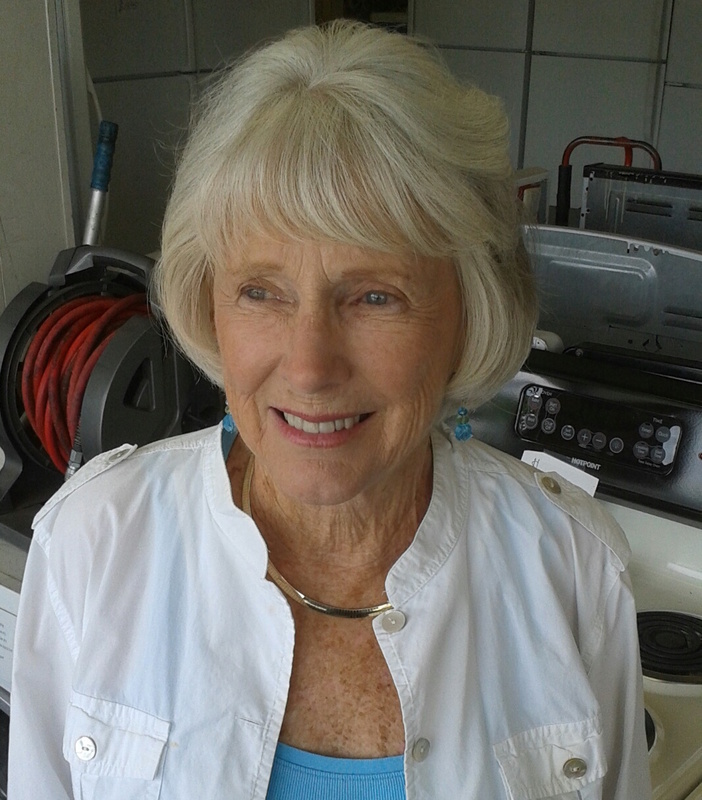 Still working at a family appliance store two days a week, Jean spent the first six months of retirement exploring. So, has she found the formula for success? “I can tell you that success has absolutely nothing to do with money. It’s the feeling of joy in your life. I find so much joy in my life every day,” she said. So, if creating fun for yourself and others brings joy, and joy equals success, then Jean must be on the right track. Do you know of other Explorers who can inspire us as we journey on our fantastic voyage? If so, contact us today!